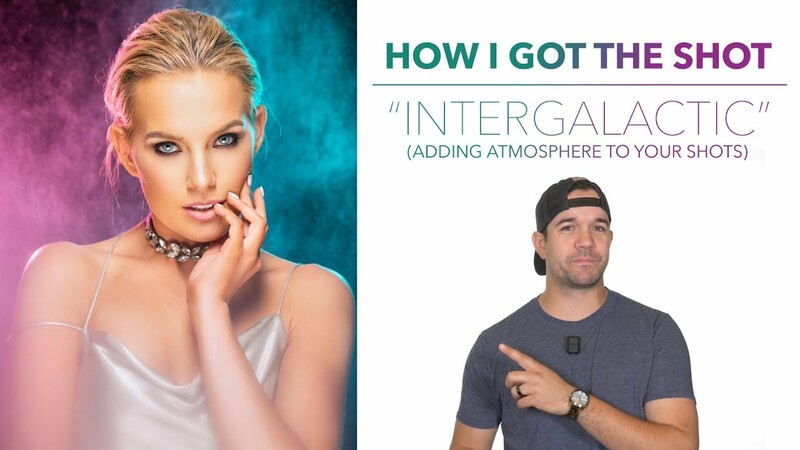 In this "How I Got The Shot" video Jeff Carpenter explain how he created and 80's vibe space themed image. Jeff get into how to use basic household items to take your image to the next level and really make it stand out. Do yourself a favor and check out everyone involved.